Looking for a special little treat to make with your children for Easter? 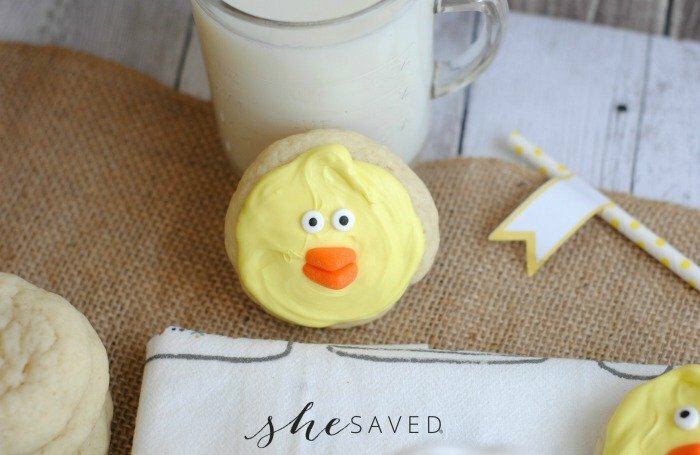 These cute little Baby Chick Cookies are so tasty and fun! I’m always short on time but great on intention. 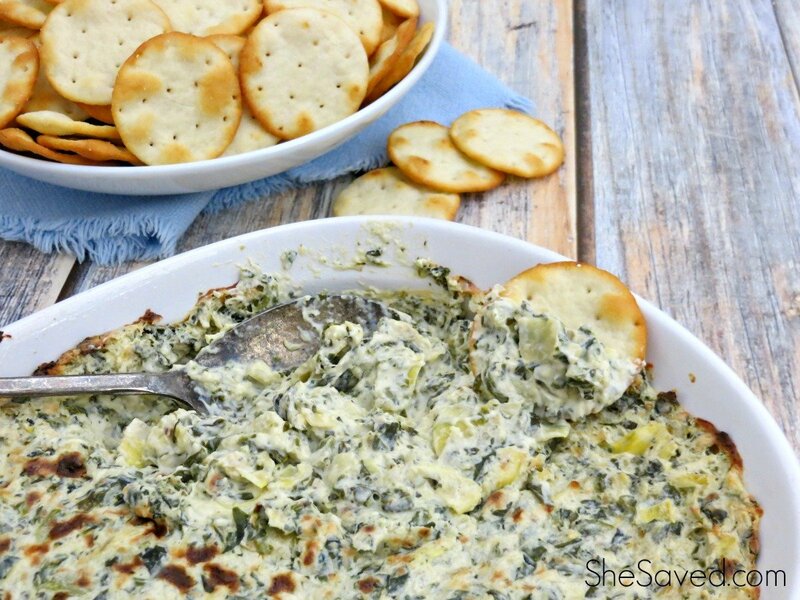 If that sounds familiar to you, then you might like this recipe as well. 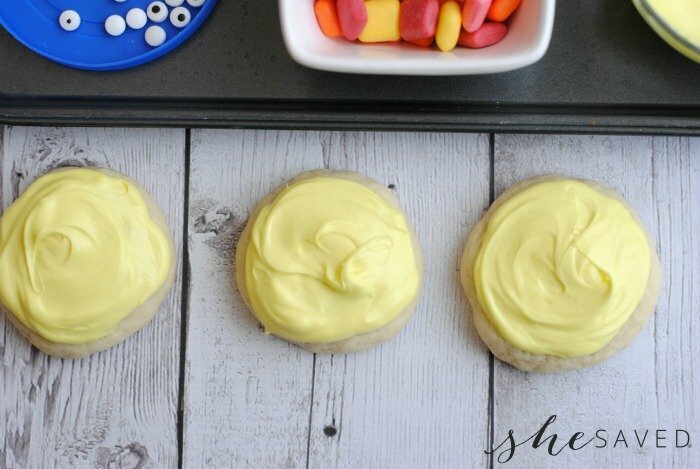 AND, if you don’t have time to make these homemade sugar cookies from scratch (recipe below) you can always to this same design with store bought dough or ready made cookies. 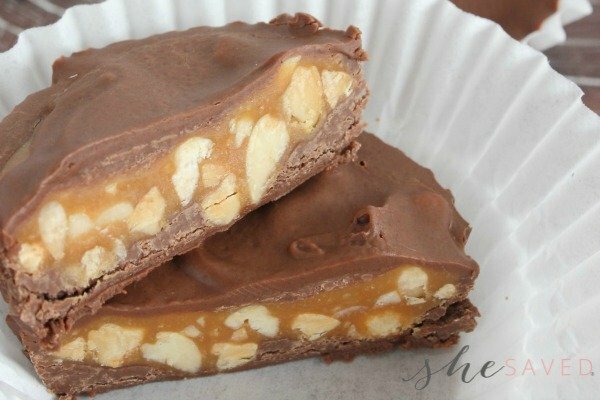 Using a hand or stand mixer, combine the sugar and softened butter until smooth and creamy. Add in the eggs, sour cream and vanilla. Slowly fold in the flour, baking powder, baking soda and salt. 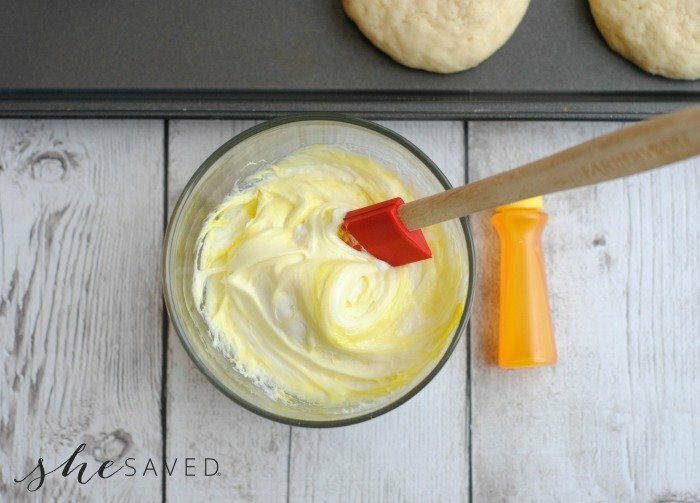 Once all the ingredients are combined scoop about 2 tablespoons of dough and roll into a ball using your hands. My dough was a little bit sticky and that is ok. Place the cookies about 2-3″ a part on an ungreased baking sheet and gently pat down using your fingers. Let cool prior to decorating. Add a few drops of yellow gel food coloring to the white frosting and stir to combine. Add more drops if needed to get a nice yellow color. Generously frost each cookie with frosting. Take one orange Starburst Mini and use a paring knife to cut in half (see photo). Stack the 2 halves on top of each other and place on the cookie as a beak. 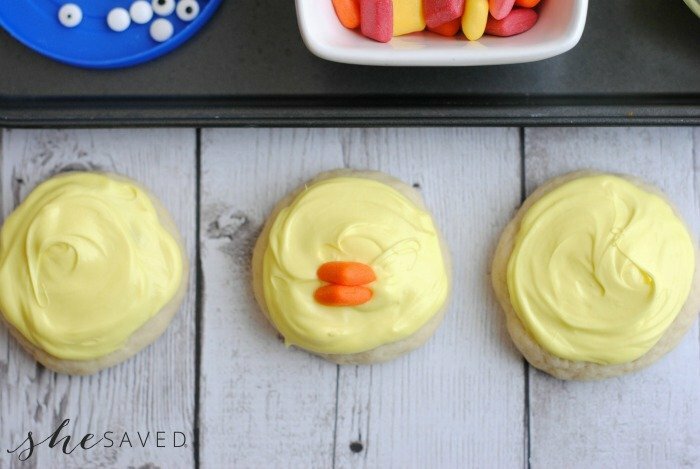 Give each frosted cookie 2 candy eyes. Like I mentioned above, you can adjust this recipe to the time that you have on hand. If you are looking for a quick family or classroom activity you could have everything prepped in advance and have children just do the decorating. 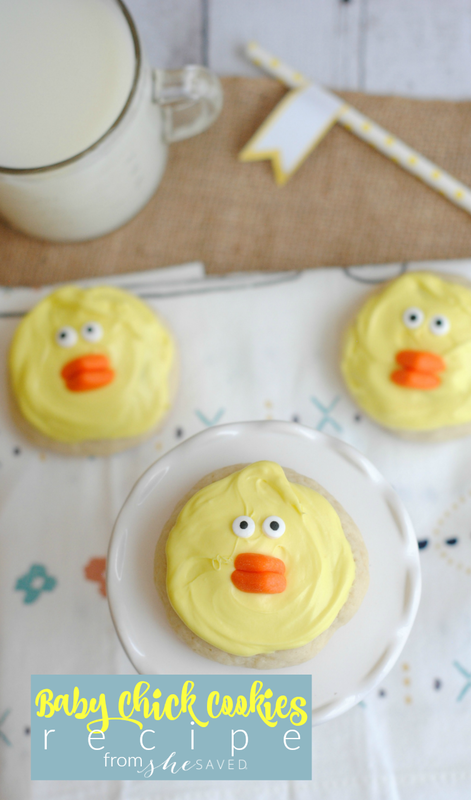 One thing is for sure, you will love these cute and delicious little baby chick cookies! 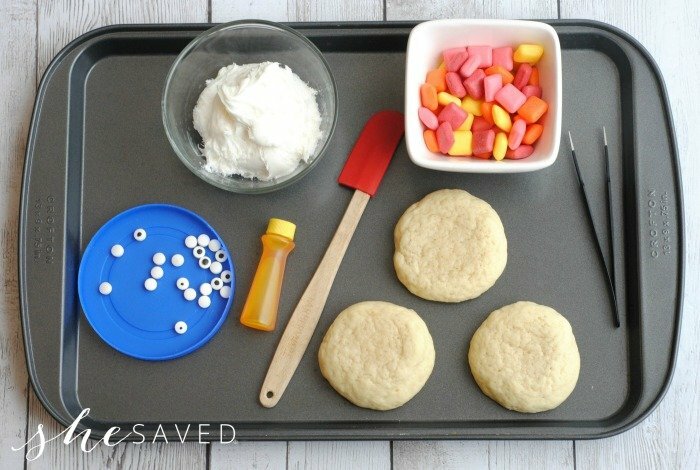 You might even want to pair this activity with a fun Easter or spring book and the children can enjoy listening to a story while munching on their Easter chick cookie. 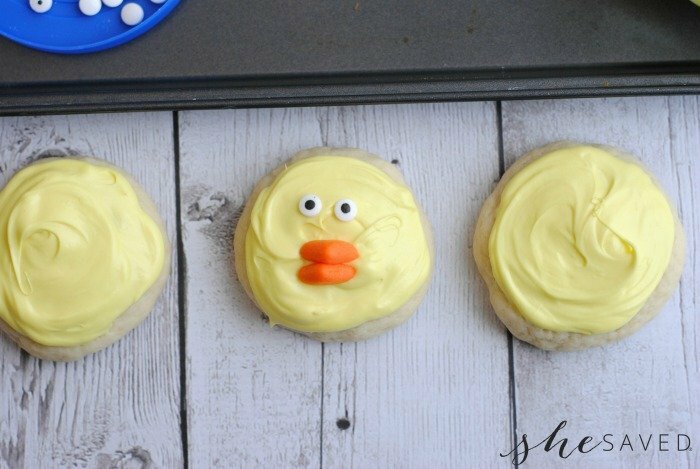 Enjoy these Baby Chick Cookies with your family!